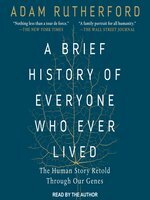 A Brief History of Everyone Who Ever Lived will upend your thinking on Neanderthals, evolution, royalty, race, and even redheads. (For example, we now know that at least four human species once roamed the earth.) 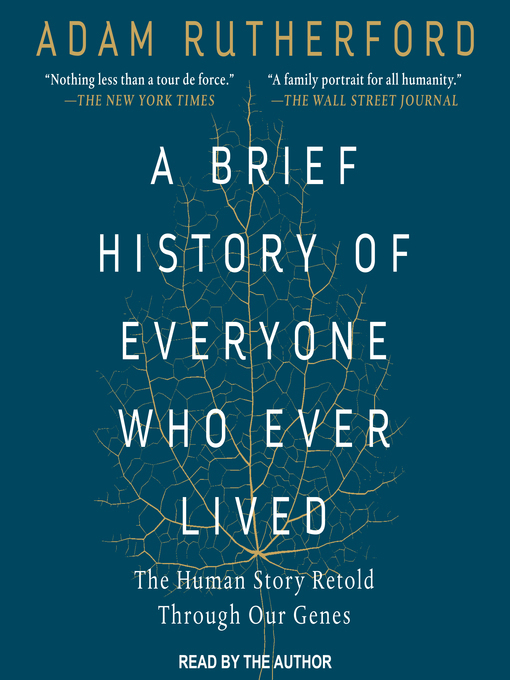 Plus, here is the remarkable, controversial story of how our genes made their way to the Americas—one that's still being written, as ever more of us have our DNA sequenced.